[PIC] 180125 Tohoshinki’s Nissan Stadium 2018 Performance Dats Might Have been Hinted 3 Years Ago? We don’t usually share fan speculations here, but this one is a fun discovery that seems too good to be a coincidence! Back in 2015, one of WITH Tour VCRs showed a shelf with books on it (below). It should three volumes numbers: 15, 17, and 18. 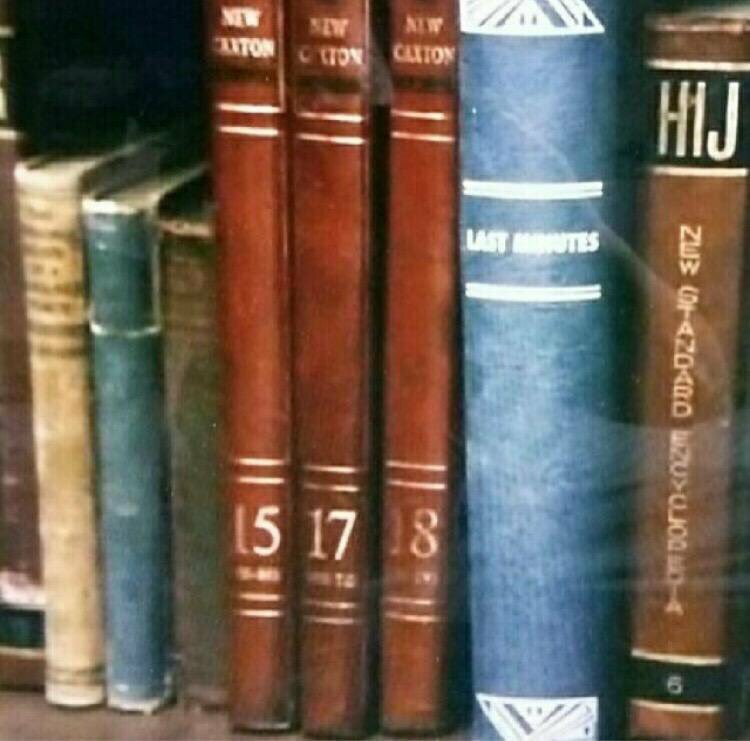 A book titled last minute, and an encyclopedia volume of No.6 for letters “HIJ”. 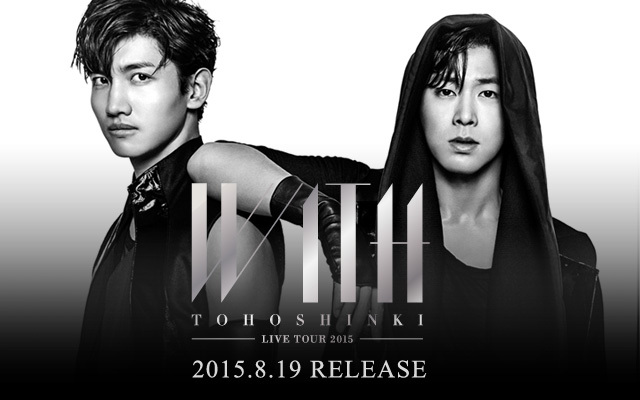 Back then, most fans interpreted the first 3 volume numbers as the years where Tohoshinki will be touring: 2015, 2017 and 2018, possibly hinting to them enlisting together (so no 2016), which is what happen, as well as tours were indeed carried out right after they discharged in these years. There were not much theories about the other two volumes, some probably thought HIJ stood for a “History in Japan” release, but nothing else. It was Yunho’s birthday few days ago on the 6th. Today, 18th of February is Changmin’s birthday. 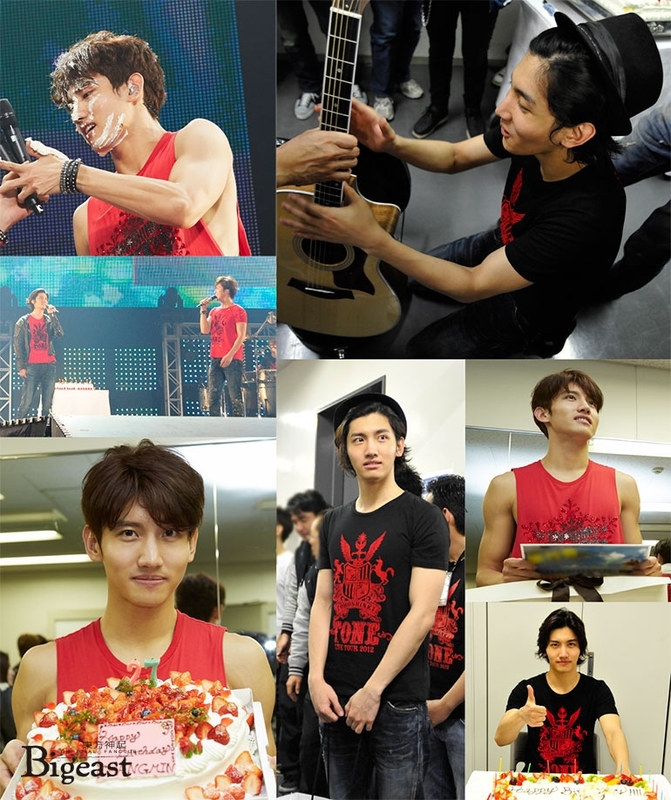 [PIC] 170218 Bigeast Staff Report: CHANGMIN HAPPY BIRTHDAY!! Today is 2/18, Changmin’s 29th Birthday! A bit late but it was Yunho’s birthday on the 6th. Changmin’s birthday is on the 18th next week. 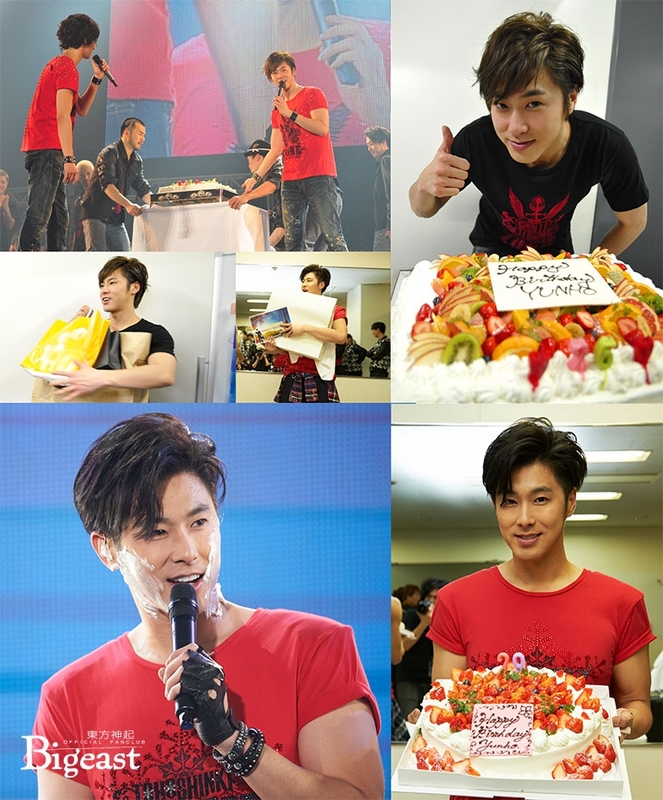 [PIC] 170206 Bigeast Staff Report: YUNHO HAPPY BIRTHDAY!! Today is 2/6, Yunho’s 31st Birthday! 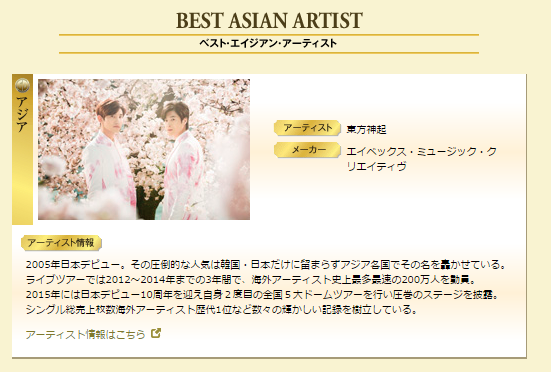 [INFO] 160227 Tohoshinki was Crowned Best Asian Artist for 3 Years Consecutively at the Japan Gold Disc Award 2016!! 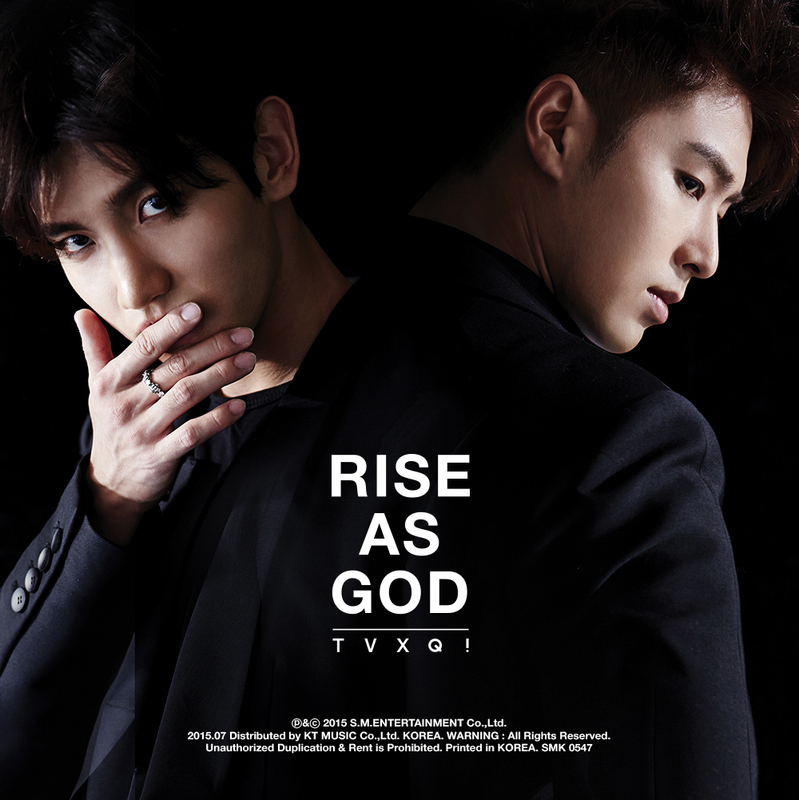 Despite their very few releases and being active in Japan in 2015 for less than half a year, Tohoshinki managed to be crowned as the best Asian Artist at the Japan Gold Disc Award 2016 again, making it their 3rd consecutive crown!! 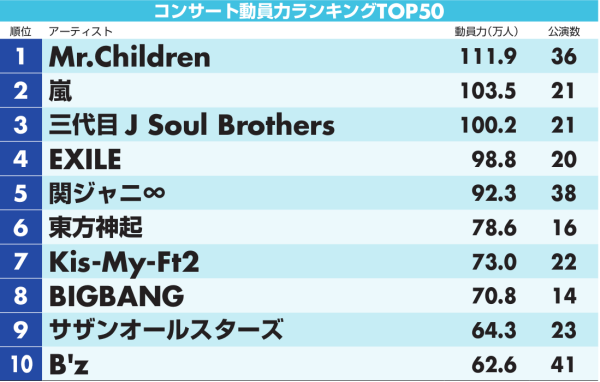 They have also won with WITH TOUR DVD the Best Music Video (Asia) Award! (Album WITH already won best album on the 2015 awards, you can check it here). 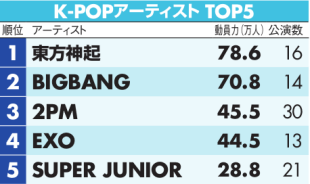 Also No.1 foreign and Korean artists in the list.